Earlier this year I visited Hoi An, Vietnam for the first time. I was so excited to visit this colourful, quaint and lantern-filled city. As always, I read up on the destination and soon found that a cycling trip would be the best way to take in the beautiful surrounding countryside and discover the local way of life. There was the option to borrow bikes from our homestay (the Asian term for a bed and breakfast hotel) or book onto an organised tour. 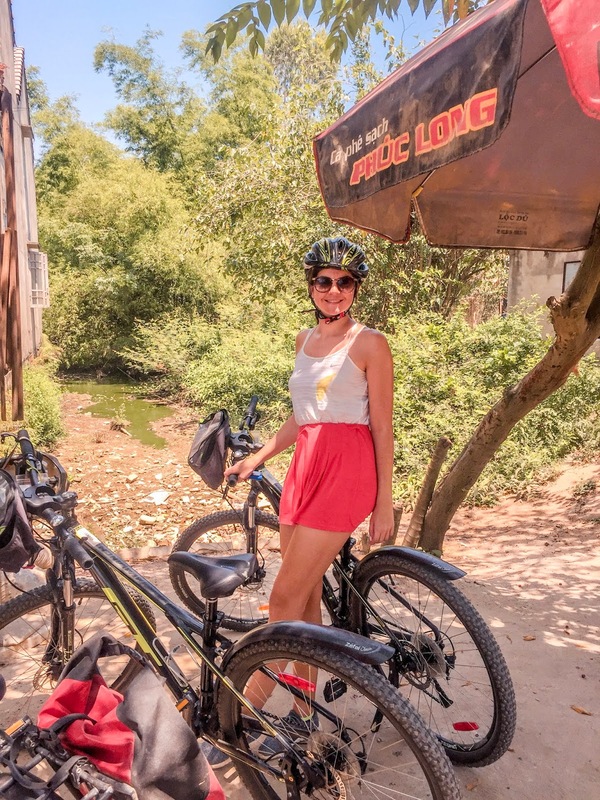 We only had 3 days in Hoi An and I hadn't ridden a bike for over 15 years so being a massive chicken I decided an organised tour was the way to go. After doing plenty of research online we decided to book a half day tour through Grasshopper Adventures, costing US$37 per person. What drew us to this tour in particular was that it included stops at different homes within the local Hoi An community, giving us the chance to get a taster of the Vietnamese way of life. 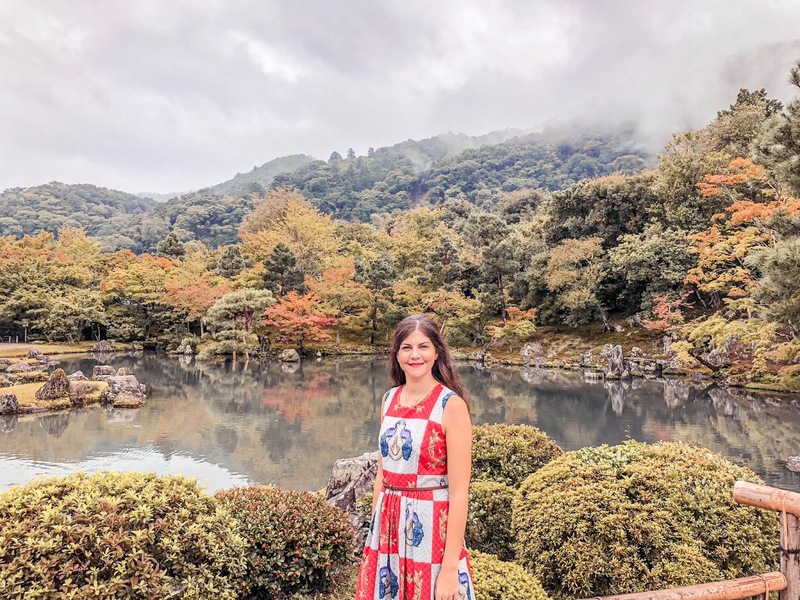 The result was a day filled with memorable experiences and moments which touched me more than any other experience I have had whilst travelling. 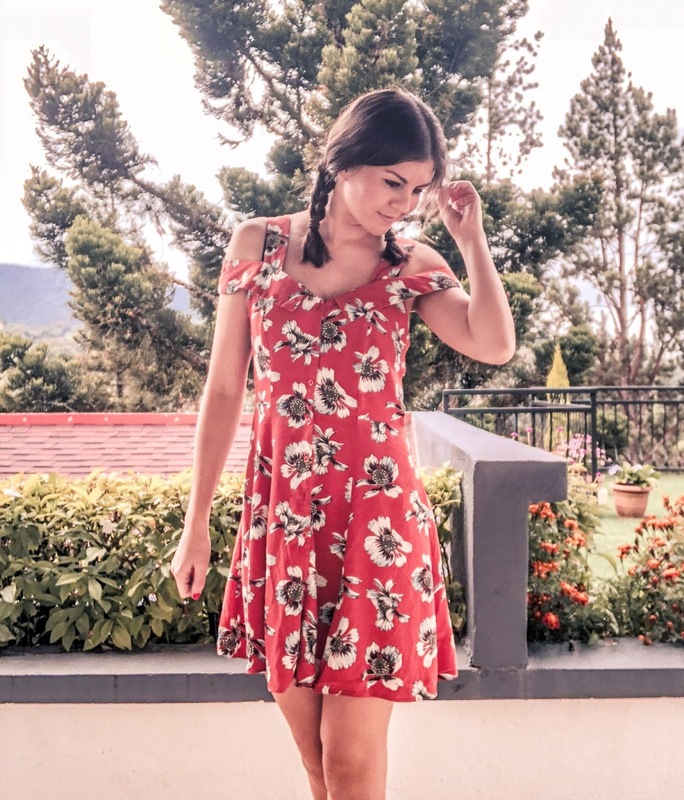 Read on to find out why it was so special! I moved back to the UK about a month ago and it's been a period of uncertainty and change. Anyone who has gone through the 'repat' process will know it feels like you have lost your identity a little and settling back into your home life can be just as challenging as finding your feet in a new country. Add to that the fact I recently turned 32 and the result is that I have been struggling a little with my personal style. I am still fairly 'young at heart' (hopefully that phrase doesn't make you cringe too much) and like to wear colourful and fun clothes. I am also aware, however, that I am not 21 any more and some trends just don't feel right on me. Finding that balance can be a little tricky as there aren't that many shops that fall into this bracket. I've had lots of conversations with other girls about this and I know that many of us in our late 20's or early 30's feel the same way. Singapore is the most vibrant, diverse and exciting place I have ever been to and I feel so lucky to have lived there for the last seven months. It might be a small country but I still had to really narrow down the activities to squeeze into 48 hours as there are just so many things to do in Singapore! This guide is ambitious so feel free to pick and choose some of it if you find it's too much to fit into two days, but I am confident if you get up early and keep a decent pace you can fit everything in. I have also suggested some dining options that are close by to various attractions to help maximise your time without having to hunt for places to eat. I have another post in the pipeline covering longer stays so stay tuned for extra things to do if you have longer to explore. 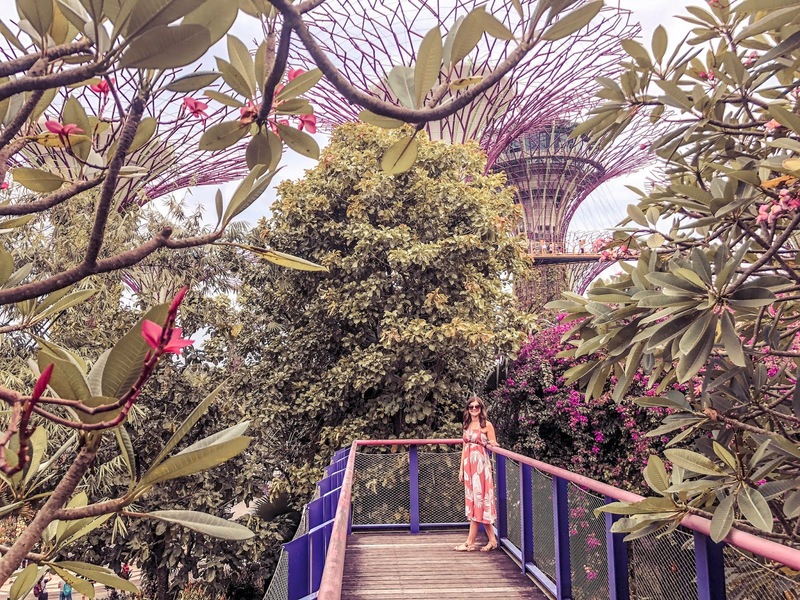 Without further ado, here is my guide of the top things to do in Singapore in 48 hours with some handy tips thrown in along the way.